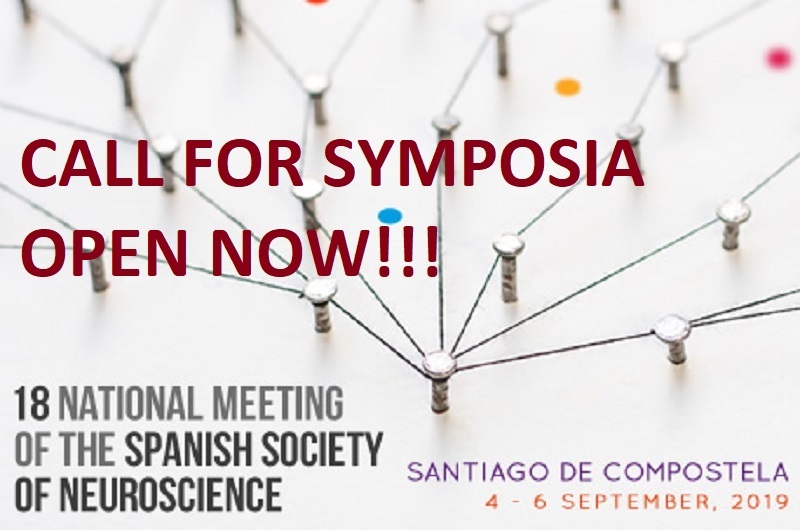 SENC Meeting 2019: CALL FOR SYMPOSIA OPEN NOW!! The Organizing Committee invites you to contribute by submitting a proposal for a symposium in any of the fields of Neuroscience. Deadline: November 5th 2018.